What should you use hemp oil for? Is it the same as CBD oil? And — is it legal? Is CBD oil the same thing as CBD hemp oil? Our cannabidiol oil (CBD) is a natural botanical extract of the hemp plant (which only contains trace amount of THC, less than 0.3%). CBD oil is often derived from other strains that contain more THC. The CBD compound is same in all CBD oils, whether its hemp or otherwise. CBD is CBD. But where it’s derived from makes the difference. What is hemp oil made from? Here at Endoca, our hemp oil is derived from the common hemp plant, which naturally contains CBD — one of over 100 natural compounds found in cannabis plants. Yes, cannabis (cannabis sativa) is the cannabis species, hemp. The definition of ‘hemp’ is commonly used for cannabis strains that contain very low levels of THC (the compound that will make you high). CBD hemp oil is completely legal because it contains very little THC — around 0.3 percent to be exact. 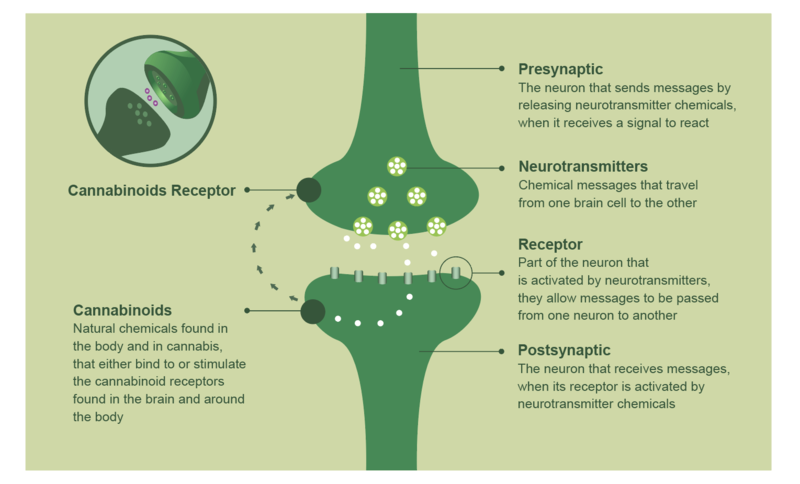 When cannabis is grown with high levels of THC, it is commonly referred to as marijuana and so has psychoactive effects. This makes it illegal in most countries. So what is hemp oil? Technically, ‘hemp oil’ refers to any oil that’s made from the hemp plant. It’s possible to extract oils in order to access things other than CBD, such as essential vitamins, minerals, flavonoids, fatty acids and other non-psychoactive compounds. This oil is extracted from the seeds to be used when cooking and typically contains no CBD. This oil has been extracted from the stalk of a hemp plant for its CBD content (otherwise known as CBD hemp oil). To be legal, it must have no more than 0.3 percent THC. CBD contains an extensive list of naturally-occurring vitamins, such as Vitamin A, Vitamin C and Vitamin E. Because of this, CBD hemp oil can be used as both a medical and food supplement. Essentially, it contains all the goodness of CBD, without the high of marijuana. As well as being used as part of people’s daily diets, scientific research suggests that CBD hemp oil can also be used to treat a variety of conditions such as anxiety, chronic pain and skin conditions. Read more about the benefits of CBD here. What does hemp oil do? CBD hemp oil interacts with your body through the endocannabinoid system (ECS). This vast system looks after your body’s general state of balance (otherwise known as homeostasis). It’s made up of chemical compounds and receptors that all act to maintain your mind and body’s balance. This means that when used, CBD hemp oil helps functions such as your appetite, mood, immune response, pain and sleep by correcting anything that’s slightly out of alignment in order to keep us nice and ‘level’. If you’re still wondering what CBD hemp oil is all about, then head over to our CBD online shop and see some amazing products we have available. If you need a helping hand making an informed decision, you can also send us a message via our chatbot or drops us an email — our support team will be happy to help.